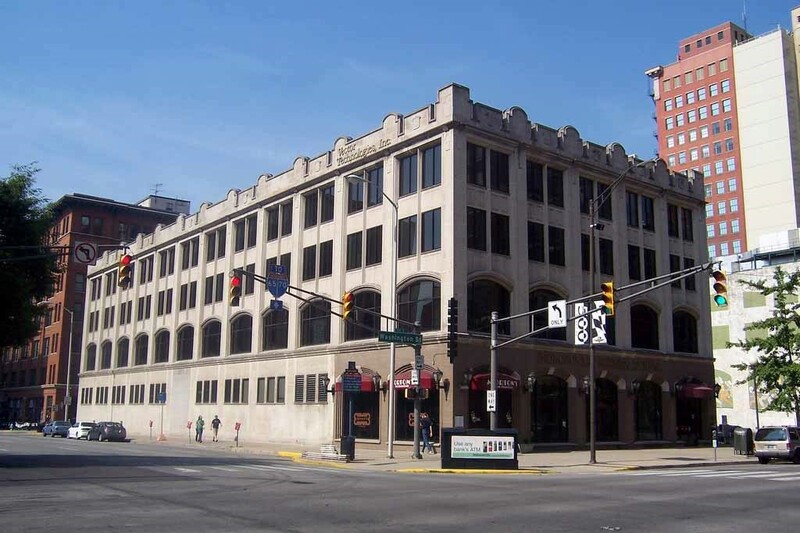 McCLURE CIRE is one of the oldest commercial real estate names in the Indianapolis market. McClure CIRE brokerage business includes the representation of buyers/tenants and sellers/landlords. McClure CIRE can make finding the right real estate solution for your company quick and easy. McClure CIRE cooperates with all real estate brokerage firms and real estate owners, developers, and landlords in Indiana to come up with the right property/space solutions for its clients. McClure CIRE is a “one-stop” real estate firm. Space Search, Lease Proposal Requisitions, Tenant Lease Negotiations and Renewal Services, & more. Represent Building/Land Owners to Sale Properties, Represent Building Owners/Landlords to Lease their Properties, & more. Ted McClure is fully equipped to market residential properties for sale and is able to help clients in the search and purchase of the right property. McClure Commercial & Industrial Real Estate was founded in 1991 by Ted McClure. Ted McClure had previously specialized in industrial real estate brokerage for the AHM Graves Commercial Real Estate and then for the Revel Real Estate Company prior to venturing out on his own. McClure Commercial & Industrial has represented many high profile clients and projects from downtown office buildings to industrial manufacturing and warehousing properties. Ted McClure believes that a real estate company should be able to maneuver quickly, be responsive, and be able to respond to its clients’ needs rapidly. Ted McClure understands that “Time is the Enemy of Real Estate Transactions” and he strives to offer his services on a timely basis as each real estate requirement demands. Ted McClure would like to acknowledge and thank all the very special people that were instrumental in giving McClure CIRE its initial start, in the order of their history with McClure CIRE: James & Pat McClure (Mom & Dad), Scott Hermann, Jim Teskey, Bob Casse, Kelly Strange, Stan Evans, Carl Glick, Harrison Epperly, Bob Lenox, Bill Perron, Dr Steve Coullivion, and Matthew Sigler. Ted McClure /McClure CIRE will always be grateful for these Friends. 41 East Washington Street – “SOLD IT” Two Times in Two Years.